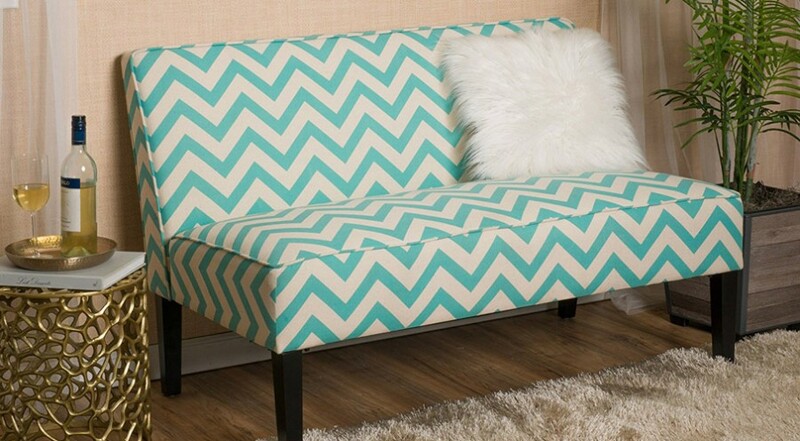 This loveseat will hypnotize you with its unique style. 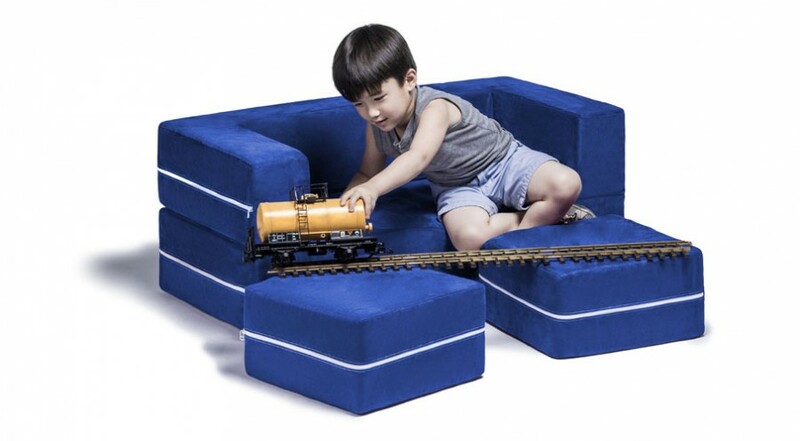 Grab this eye-catching chair today! 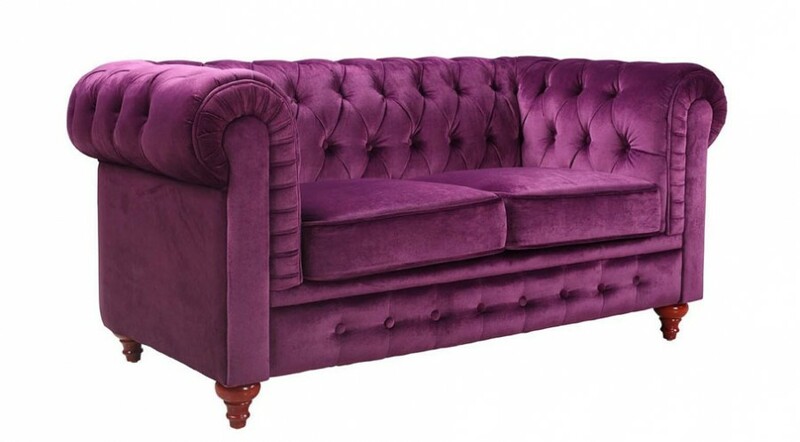 The beautiful Purple Velvet Loveseat creates the perfect classic look that will be the envy of all of your friends. 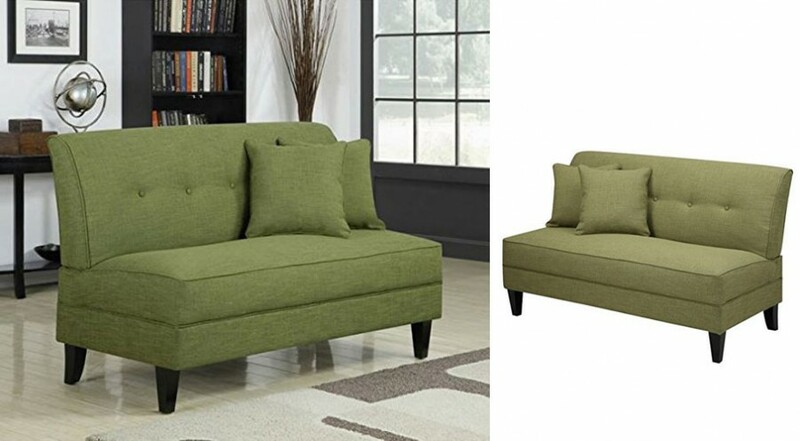 Add depth and modern design with this beautiful contemporary loveseat. Choose from a range of linen colors including the featured Apple. 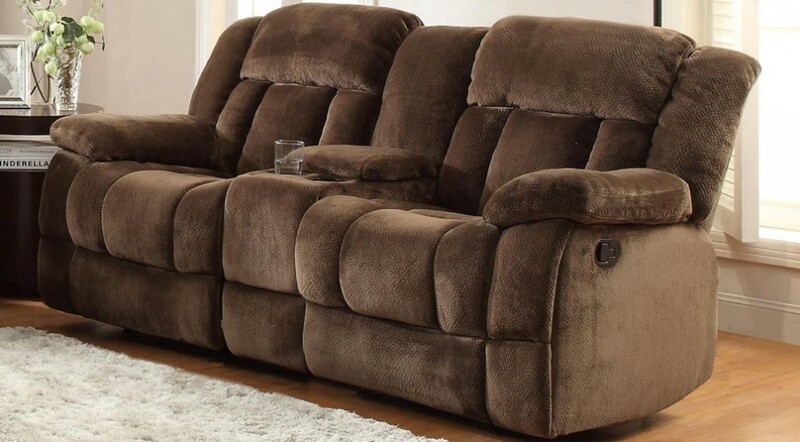 Snuggle up with the one(s) you love and enjoy the complete relaxation of this amazing recliner loveseat.